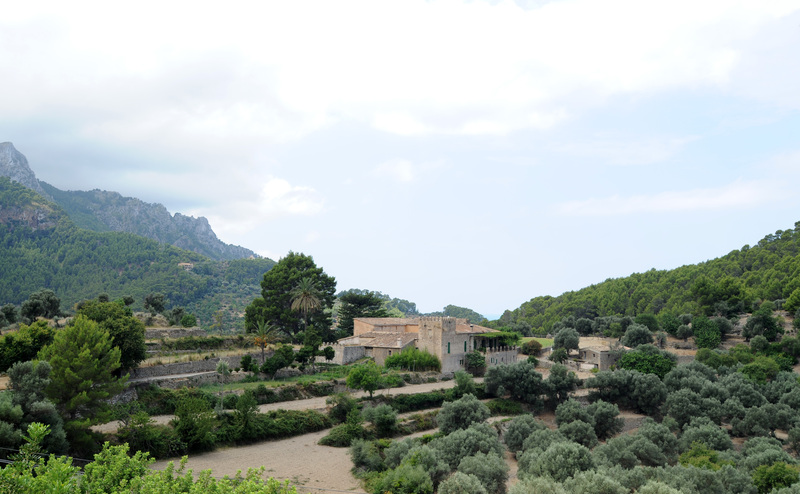 Estellencs is a small town and a small municipality in the north-west coast of Majorca. The population of the town - the lowest of all the municipalities of the island of Mallorca - live mainly except tourism, agriculture, especially the cultivation of the vine and tomato in terraced fields (marjades). 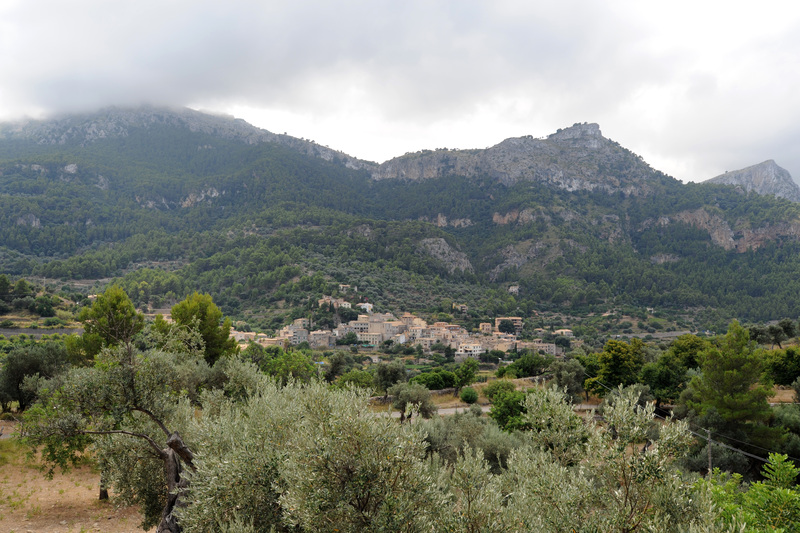 The town also produces olives, almonds and apricots. 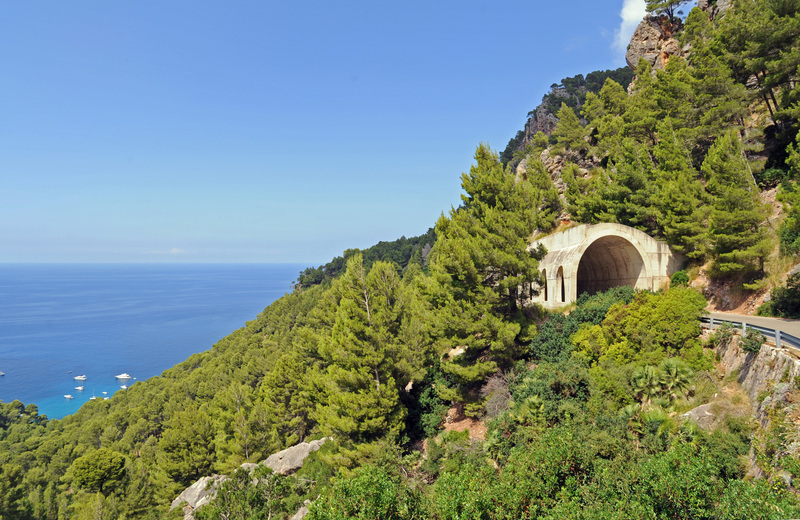 Estellencs is located on the road Ma-10 of Andratx to Sóller. 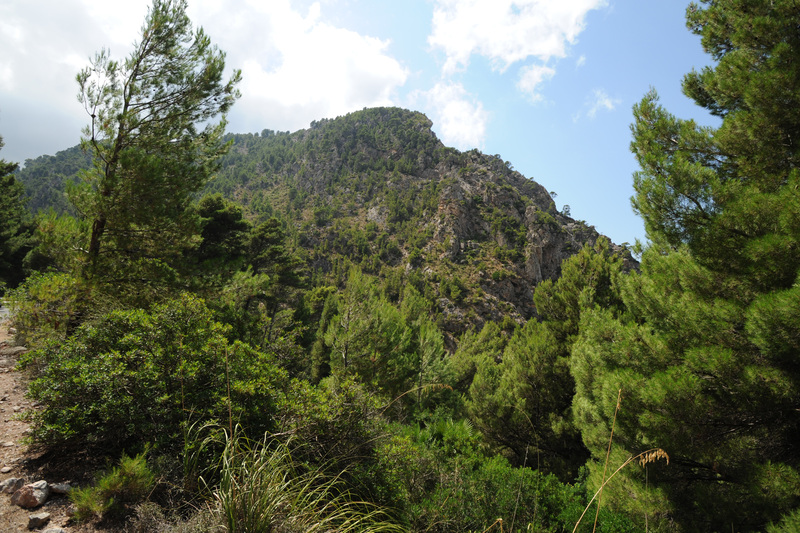 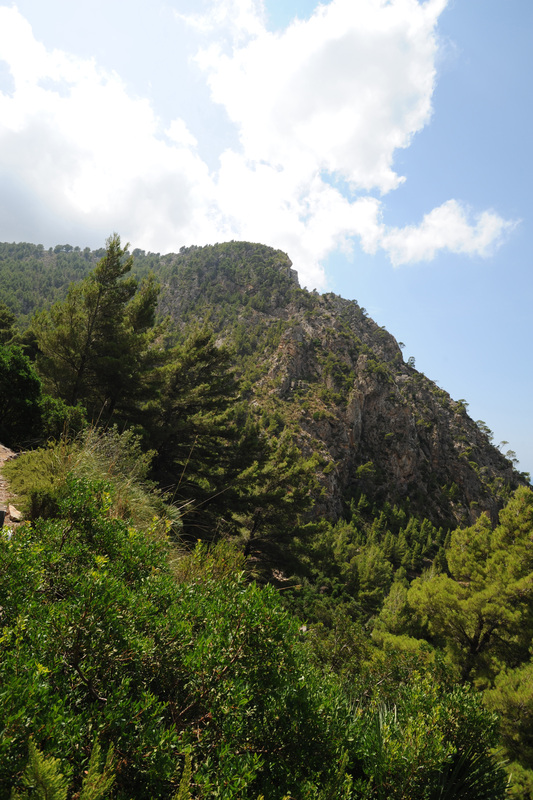 It lies at the foot of Puig des Galatzó (1 025 m), which is visible from almost all parts of the city. 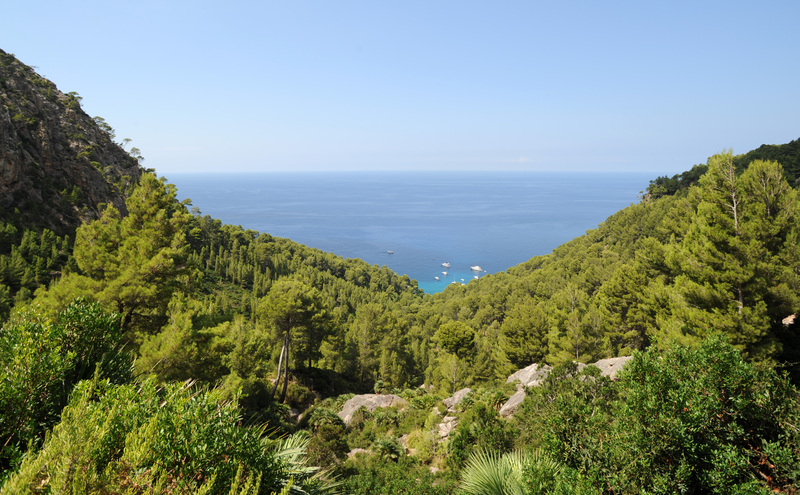 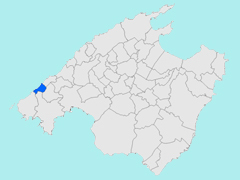 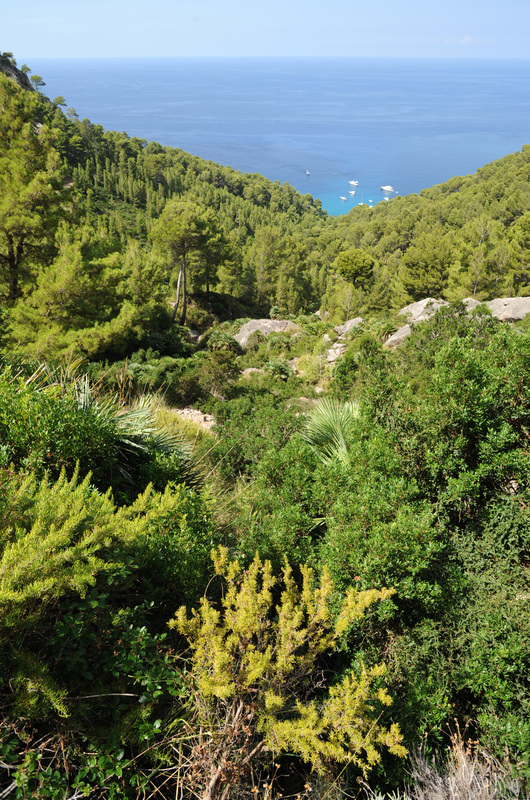 The municipality, which is part of the Serra de Tramuntana County is bordered by those of Andratx, of Banyalbufar, Puigpunyent and Calvià. 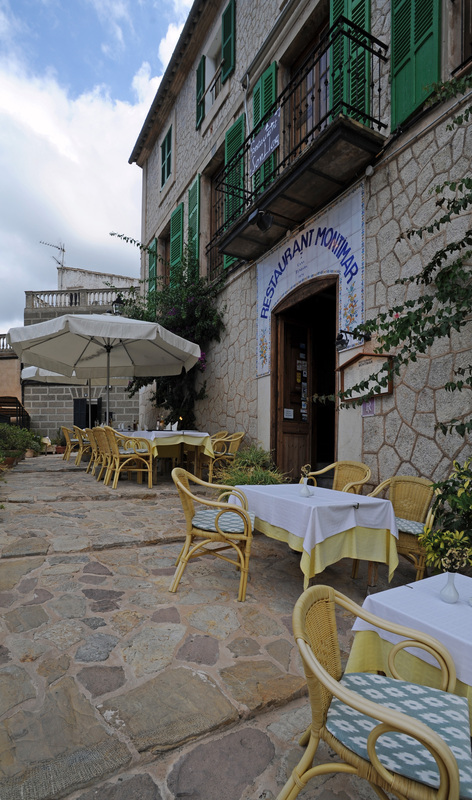 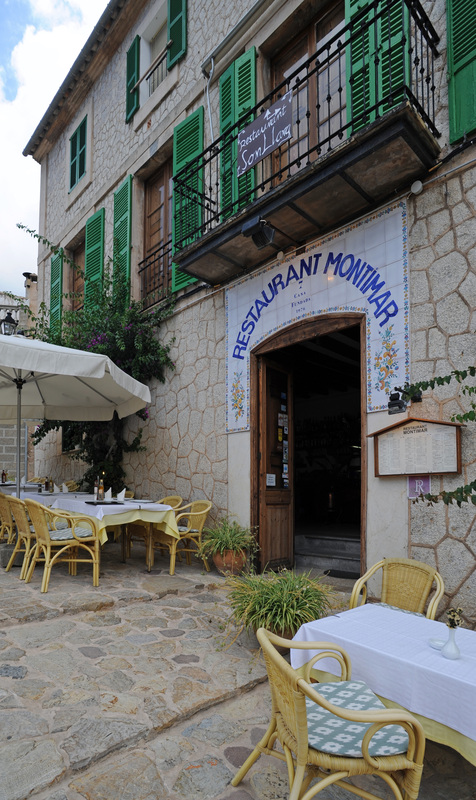 Opposite the church St. John the Baptist offers a few restaurants Majorcan cuisine at reasonable prices.